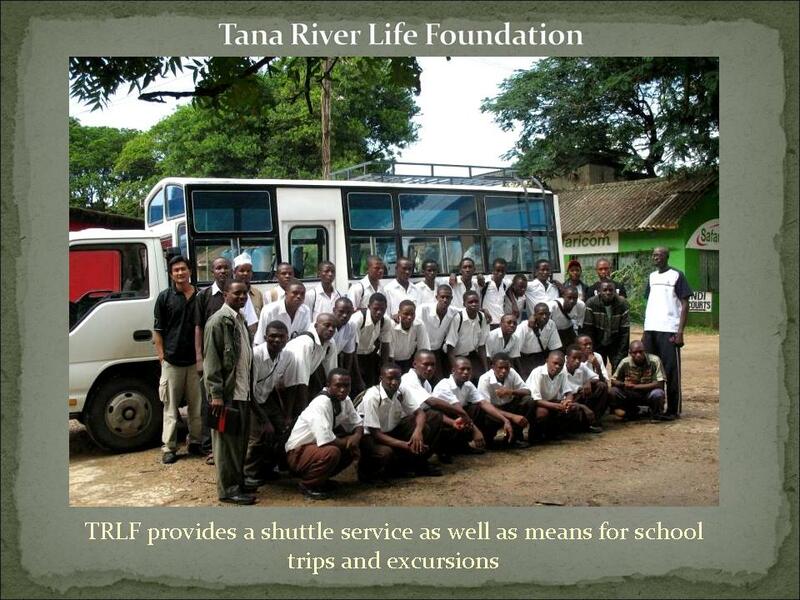 TRLF provides a shuttle service to and from schools in the Tana River Delta as well as provides means of transportation for school trips and excursions. It currently needs another bus due to the growing school population. 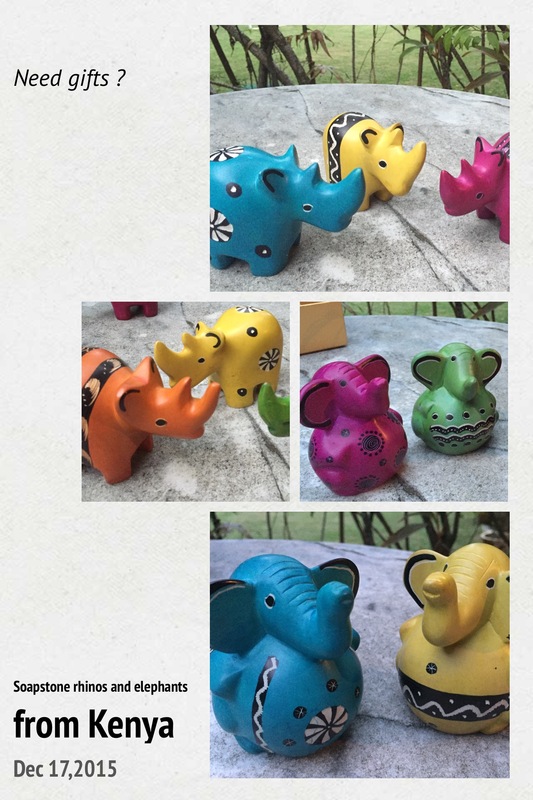 The schools are working on a bank loan for this.